International May Conference on Strategic Management (MKSM) is a leading international conference in the field of general management. This conference is organized by Management Department of Technical Faculty in Bor, University of Belgrade. This is a 11th year of the conference. IMKSM2015, was be organized on 29 to 31th May 2015. 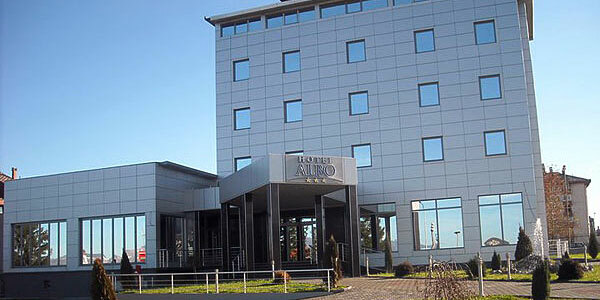 The conference was organized in Beoutiful Hotel – ALBO, located at the entrance of the city of Bor. This was the 11th year of our conference. Prof. dr Jyrki Kangas, docent of Forest Planning at the University of Helsinki. He has published more than 300 writings, of which more than 80 are peer-reviewed publications. Together with his colleagues he has written a textbook “Decision Support for Forest Management”, and edited a textbook “The Analytic Hierarchy Process in Natural Resource and Environmental Decision Making”. 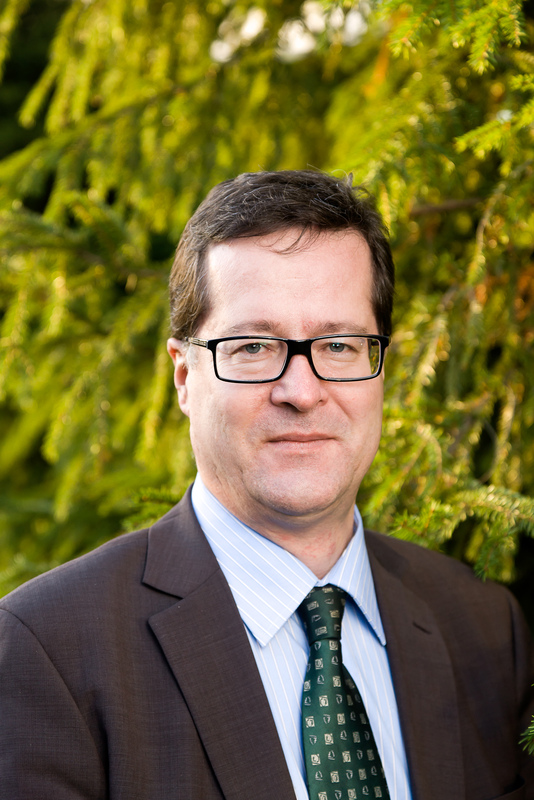 Kangas has been awarded the Scientific Achievement Award by the International Union of Forest Research Organisations, and, e.g., the OR Person of the Year by the Finnish Operations Research Society, Golden Medal of the Forest Management Club of the Finnish Society of Forest Science, and Golden Medal of Land Survey. His short CV is available here: IMKSM 2015 Biography JKangas . Professor Kangas presented the research work on the subject: INCORPORATING MCDS METHODS INTO SWOT – BASIC IDEA, EXAMPLES, AND EXPERIENCES . Abstract of his lecture is available here: IMKSM 2015 plenary abstract JKangas. Prof. Dr. José David Vicente Lorente, full professor at Faculty of Business and Economics, Vice director of the Multidisciplinary Institute of Enterprise Research (IME), University of Salamanca (Spain). He earned his Ph. D. in Economics at the University Carlos III de Madrid. He has held previous research and teaching positions at the Universidad of Zaragoza and Universidad Carlos III de Madrid. 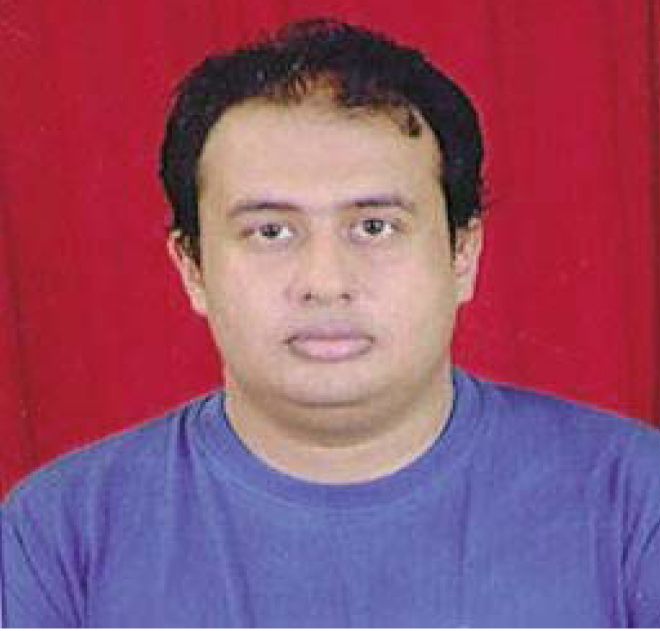 He has published research papers in high impact journals such as the Strategic Management Journal, the Journal of Management Studies, the British Journal of Management and Organizational Studies. 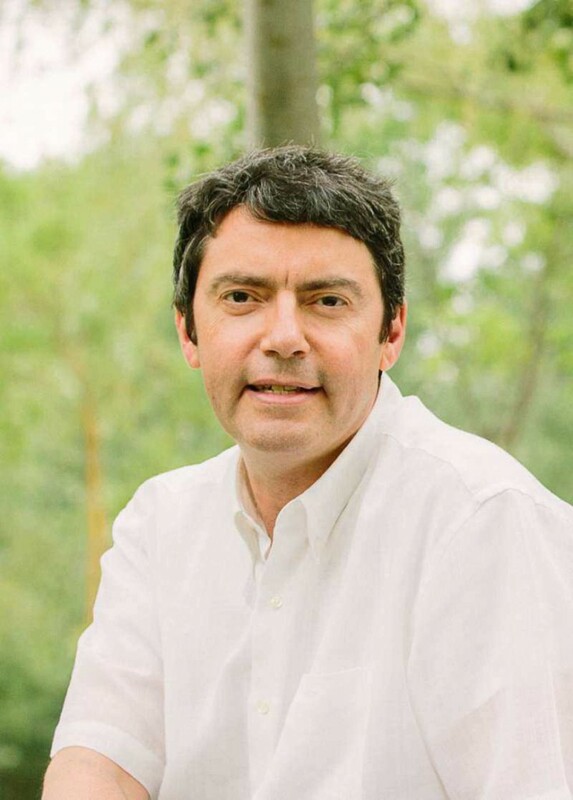 His main research topics are: Strategic change, the link between Organizational restructuration strategies and innovation, and Simulation/Experimental methods in Management Research. Professor José David Vicente Lorente presented his research work on the subject: EXPLORING THE LINK BETWEEN R&D INTENSITY AND EMPLOYEE DOWNSIZING: A U-SHAPED RELATIONSHIP. 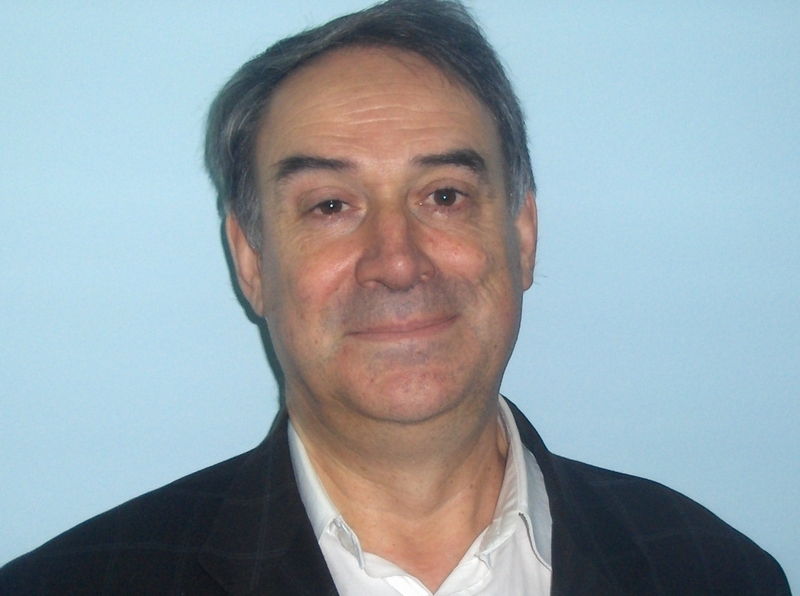 Abstract of his lecture is available here: IMKSM 2015 plenary abstract JVicente. Prof. dr Jadip Gupte, Consultant & Faculty at Goa Institute of Management, India. Research objectives of Professor Gupte are Challenging Position with a Growth-Oriented Organization where his Knowledge and Expertise can have an immediate impact. His fields of research include Production Engineering, Production Operations, General Management, Logistics, Supply Chain Management, Heavy Engineering, Corporate Profits and Productivity. Publication: All abstracts of the papers from the MKSM2015 were published in Book of abstracts, before the conference, in the printed edition. Also, all the papers were published in Book of Proceedings of the conference, in the electronic form (CD). Selected papers from the conference will be published in Serbian Journal of Management – SJM an international journal for theory and practice of Management science. Serbian Journal of Management is covered by SCOPUS. In parallel with the IMKSM, 11th Students symposium on strategic management was organized. Students at the bachelor and master level did not have to pay the conference fee. Students at the PhD level did have to pay, with 50% discount. 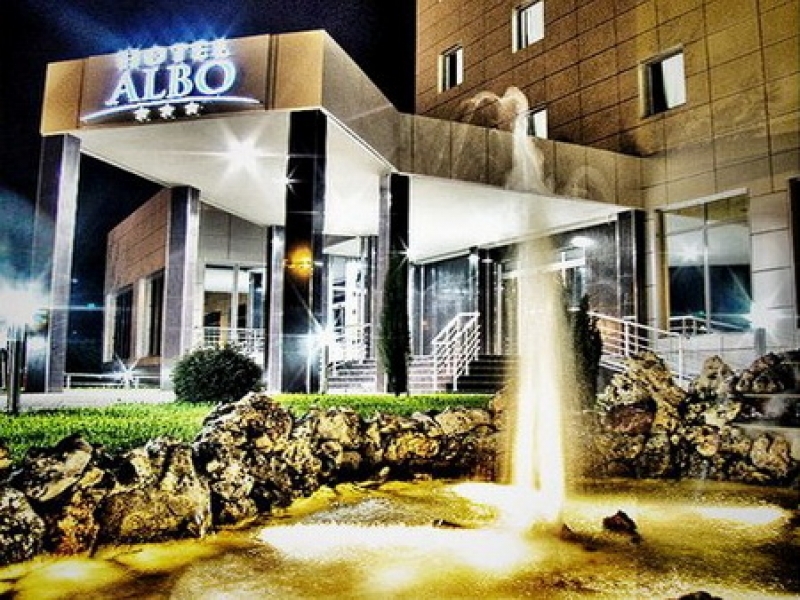 Room reservations should be done before 30th of April 2015 !